Offering more while costing less - this is what Isuzu Trucks has to offer.Whether you are a small business owner or an operator of an entire fleet, you are looking to squeeze as much as you can out of a buck, and there is no company that does it better than Isuzu Trucks. Isuzu is the number one seller of Low Cab Commercial Trucks. 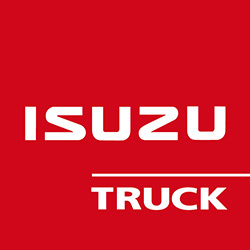 If you have any questions or concerns about owning an Isuzu Truck, feel free to call or stop in today!